Guardiola has world cup influence?…. Pep Guardiola was Barcelona coach when Spain won the 2010 World Cup and he was Bayern Munich coach when Germany won in 2014. 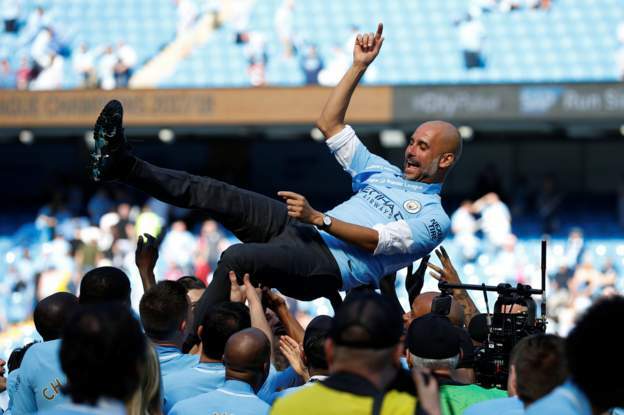 He’s now Manchester City coach although Barcelona and Bayern players formed the core of those Spain and Germany teams whereas the only City players in England’s starting line-up have been John Stones, Kyle Walker and Raheem Sterling. Could it be argued that City’s style of play under Pep has influenced Gareth Southgate and the rest of his players? We are watching. 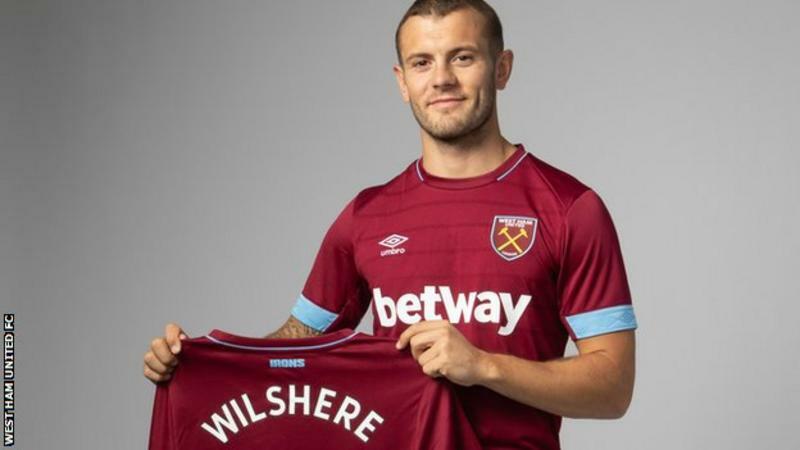 Jack Wilshere joins West Ham…. Paulinho returns to Guangzhou Evergrande on loan…. Brazil midfielder Paulinho has left Barcelona to rejoin his former club Guangzhou Evergrande, the Chinese club have announced. The 29-year-old will return on loan after just one season in Spain, with no transfer fee announced. Paulinho played 34 games and scored nine goals as Barcelona won La Liga last term, and started all five of Brazil’s World Cup games in Russia. Luis Enrique is Spain’s new coach…. Ex-Barcelona and Roma coach Luis Enrique has been appointed as Spain manager on a two-year contract. The 48-year-old former Spain midfielder replaces Fernando Hierro, who stepped down as interim boss on Sunday. Hierro – who is not returning to his role as sporting director – was placed in temporary charge of the team after Julen Lopetegui was sacked on the eve of the World Cup. Enrique has been out of management since leaving the Nou Camp last June.